As the old adage goes, there ain’t no rest for the weary. 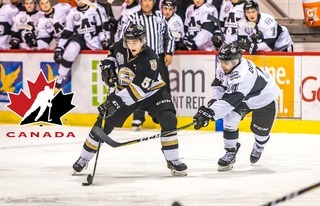 After a heartbreaking shootout loss to the Rouyn-Noranda Huskies Saturday night, the Charlottetown Islanders are back on the road Sunday to take on their Cross-Confederation Bridge rivals the Moncton Wildcats in a matinee affair. 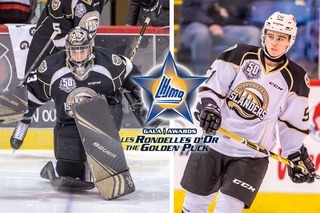 Despite the outcome, Charlottetown (25-11-2-2) is being praised for their efforts last night, taking the top team in the QMJHL to their limit and coming just 15 seconds away from a regulation victory. Head coach Jim Hulton said following last night’s game that it’s the kind of performance that proves to pundits across the league that his team can compete with the top teams in the league. 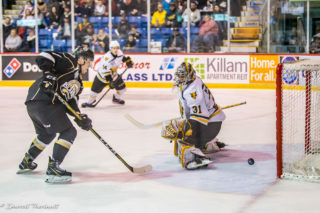 “We were way better than we were in Cape Breton, so it’s a building block for us and I think it’s really good for our collective confidence going forward.” said Hulton on the team’s performance following last night’s game. 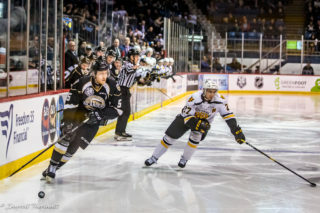 The Islanders fared much better against the Huskies than the Wildcats did on Friday night, who dropped a 5-1 decision in the game. Moncton will be looking to rebound against a Maritime Division rival that they have yet to defeat in four contests so far this season. They’re looking for a way to right the ship, having won just twice in their last ten games. These two teams met just seven days ago, with the Islanders taking a 5-2 victory in front of a home crowd. Matthew Welsh was outstanding in that game, making 35 saves, while Daniel Hardie and Jordan Maher each recorded a goal and an assist. 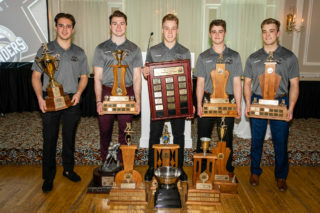 Hardie has been dangerous against the Wildcats this season, recording at least a point in all four games and six points overall in the season series. Overall, Hardie now has 49 points on the season, quickly approaching his career-high of 53 established just last season. Hunter Drew expects a feisty Wildcats team from the drop of the puck, looking to prove that they won’t wilt under pressure. Puck drop today is at 4:00pm. You can catch all of the action on Fair Isle Ford Isles Radio, as always!